According to the recent announcement made by Binance Jersey, Binance’s subsidiary, the crypto/fiat exchange is now listed on CoinMarketCap. Binance Jersey is a new exchange that was launched earlier this year, in mid-January. The exchange comes due to a large demand for additional crypto/fiat trading pairs, and it especially targets European markets. The exchange reached instant popularity ever since it went live, not only due to the fact that it is backed by the world’s biggest exchange by market cap but also due to an increasing need for European traders to enter the crypto space. The exchange offers two cryptocurrencies — Bitcoin and Ethereum — which are traded against EUR and GBP. This allows EU citizens to become more involved with crypto. Binance itself accepts USD, although this is a problem for Europe, where the US dollar is not used. Meanwhile, CoinMarketCap is one of the best-known websites for tracking the prices of cryptocurrencies, but also various crypto exchanges. 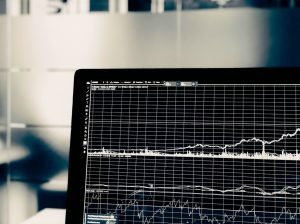 Its users have access to various details regarding coins, tokens, and exchanges, including trading volume, crypto prices, performance charts, and more. Being listed on CoinMarketCap allows Binance Jersey to join other internationally recognized crypto businesses, which is a big step in the right direction for a newly-launched crypto/fiat exchange. While Binance Jersey saw a massive amount of success and acceptance, it is not the only thing that Binance has going for it. 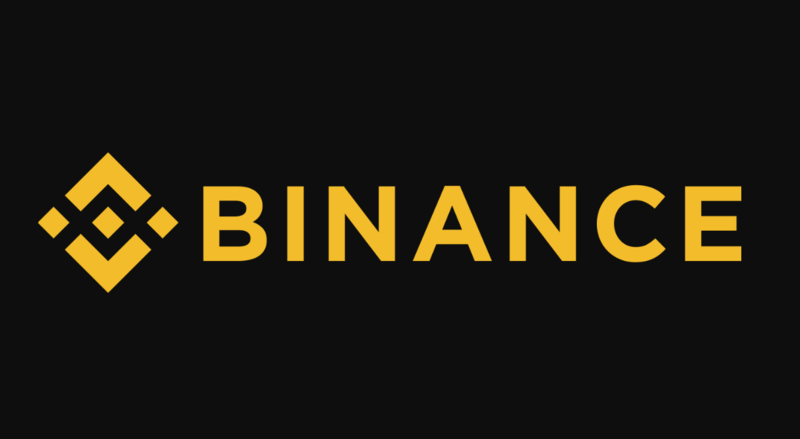 Binance also has its own cryptocurrency, Binance Coin (BNB), which serves as a base token on the exchange. The coin brings a number of benefits for its users, such as a large discount on trading fees. 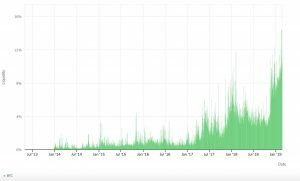 This alone has allowed BNB to start its surge much earlier than any other coin, and many believe that the coin has managed to decouple from Bitcoin. In other words, BNB currently does not follow Bitcoin as strictly as other cryptos. It is unknown whether this is a temporary achievement or a permanent separation, but it certainly worked well for the coin’s performance. Binance Coin’s price at the time of writing sits at $19.50, which is nearly four times higher than the price that the coin had at the start of the year. However, this is also not the full extent of BNB’s potential, as the coin is supposed to be a base cryptocurrency for Binance Chain — Binance’s own blockchain — as well as for Binance’s decentralized exchange — Binance DEX. Both the blockchain and the DEX are currently still in development, with the blockchain itself currently being open for public testing. Once the Chain and the DEX go live, Binance is likely to evolve from being a simple exchange to an entire community — one which would allow the coin’s price to skyrocket, and likely become one of the main cryptocurrencies in trading. For now, however, every small step towards this future is important, and that includes Binance Jersey fully establishing itself and being recognized by CoinMarketCap. A freelance journalist, with experience in web journalism and marketing. Ali holds a master degree in finance and enjoys writing about cryptocurrencies and fintech. Ali’s work has been published on a number of cryptocurrency publications. Bulls & Bears: Crypto Market Update – Cryptocurrencies Stagnating?